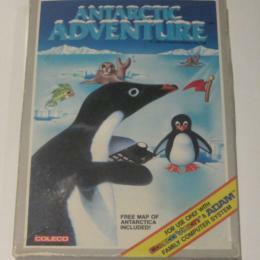 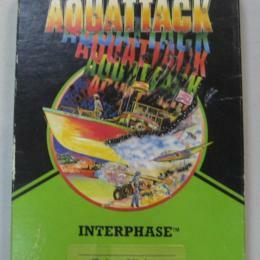 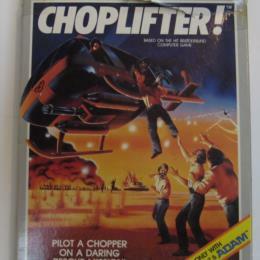 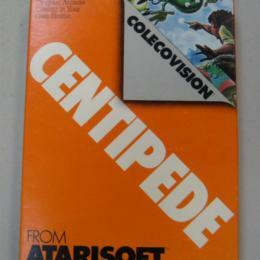 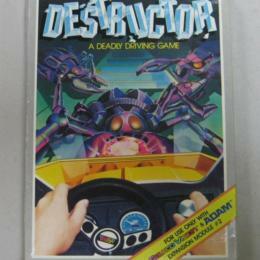 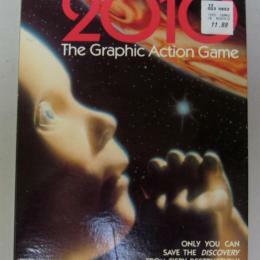 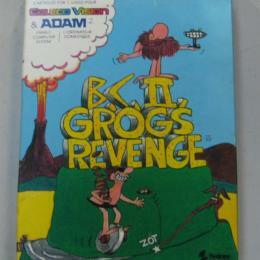 Complete 2010: The Graphice Action Game for Colecovision. 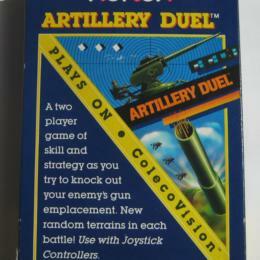 Cart and box, no instructions. 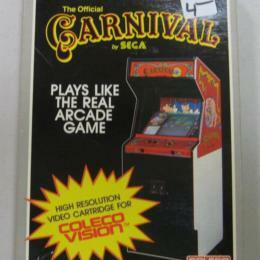 Box and cart, no instructions. 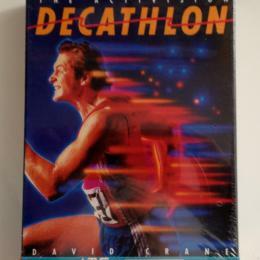 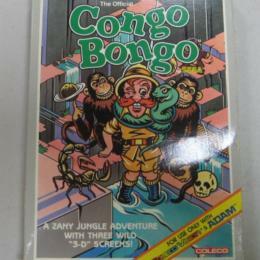 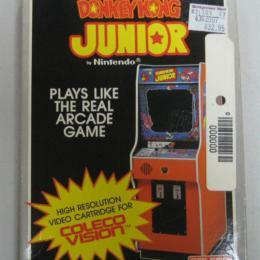 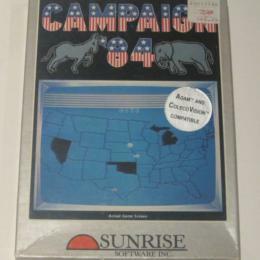 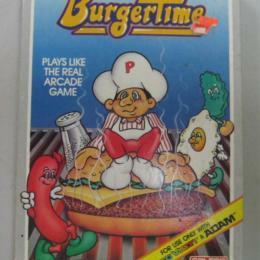 Complete with cart, box and instructions, Canadian version with English/French on box. 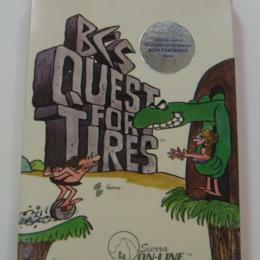 Original complete Colecovision BC's Quest for Tires videogame. 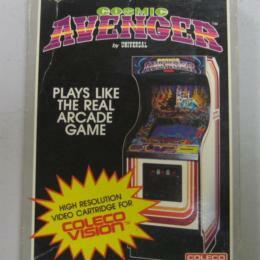 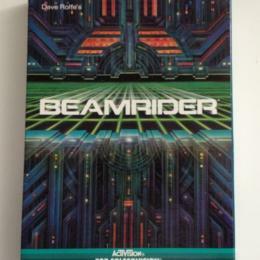 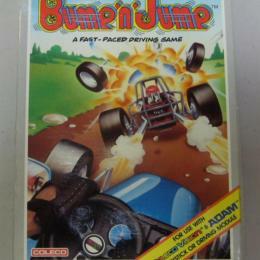 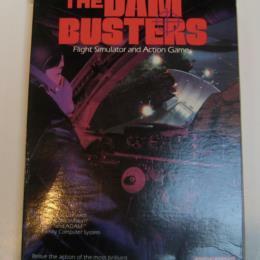 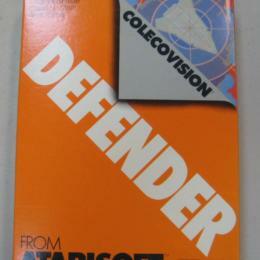 Complete Activision Beamrider game for Colecovision. 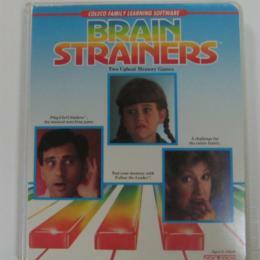 Colecovision Brain Strainers with its original box and instructions. 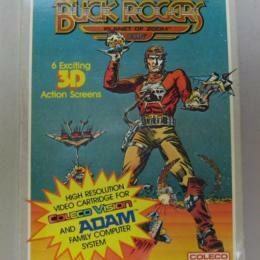 Complete Colecovision Buck Rogers Planet of Zoom. 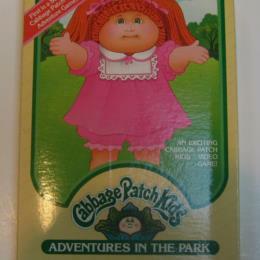 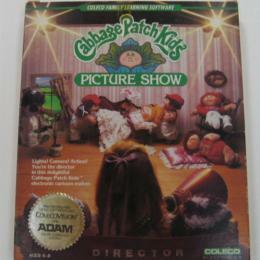 Complete Cabbage Patch Kids Picture Show game with box and instructions for Colecovision.